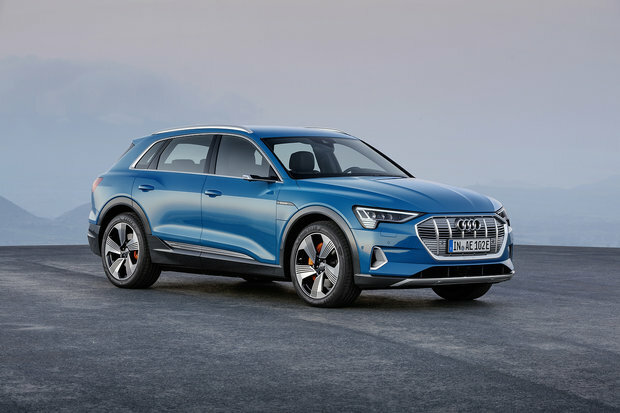 Audi was in the spotlight once again earlier this month when it unveiled the brand new 2019 Audi e-tron Quattro SUV, its first ever all-electric sport utility vehicle. The 2019 e-tron will compete with the likes of the Jaguar I-Pace, Mercedes-Benz EQC, and even the Tesla Model X when it arrives on the market next year. On paper, the 2019 e-tron Quattro will pack some serious tech and features worthy of the Audi brand, no doubt about it. Things like camera-powered side-view mirrors will be available (although for now these are not available in Canada, Audi is working very hard to change that) and the e-tron will be powered by a 100%-electric engine which is fully built in-house by Audi. When it comes to figuring out if a given model will be successful or not on the market, range has to be at the top of the list. With 400 kilometers of range made available from a 95-kwh lithium-ion battery, the e-tron should provide enough power and freedom to keep its owners happy. The battery pack is divided into 12 cell modules which hold in total 432 cells. Located under the e-tron’s floor, this battery pack will provide added cornering and straight-line stability to Audi’s new SUV. Total power is rated at 355 horsepower and 402 pound-feet of torque. There is an engine powering the front wheels while another powers the real wheels which translates into an advanced all-wheel drive system. Charging will require about 10 hours with a traditional layout, 4.5 hours with a Fast Charger, and 30 minutes (for 80 %) with a DC Charger. 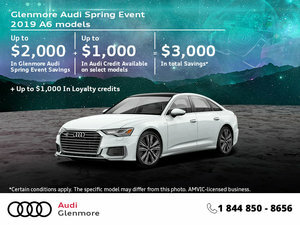 Audi owners will also get free access to Electrify America charging stations for a year after purchase. Audi has unveiled a host of e-tron models over the years. Now, we have a production version of the e-tron and all we can say is that we are quite excited to get it next year.